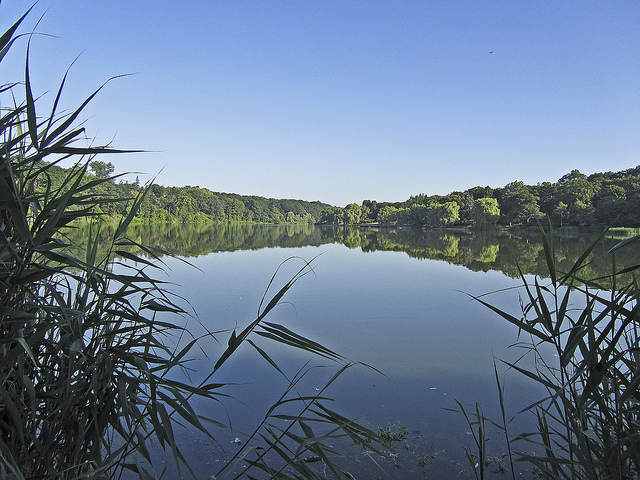 Grenadier Pond spreads across 14.2 hectares in Toronto's High Park and is a popular site for fishing. Legend has it that a group of British grenadiers fell through its thin ice when hurrying to defend Toronto in 1812. This beautiful shot from Vianney has been taken early in the morning. Thank you for the compliment! I will try to keep the information interesting.